When most people think of dog mushing grainy images of historic Norwegian explorers, or Alaskan fur coated frontiersmen probably come to mind. But mushing is actually a dynamic, growing sport, which matches the skill, fitness and tenacity of mushers with the awe-inspiring stamina of the canine world’s very own endurance athletes. It is why we’ve chosen to become an active part of the sport and some more than others. Sponsoring the world’s first professional long-distance dog sled team, we can proudly say that Team QRILL Pet presents some of the best mushers in the world. The Norwegian mushers include Thomas Wærner, Marit Beate Kasin, Joar Leifseth Ulsom and the very promising Hanna Lyrek, our youngest team member. The group also includes Dallas Seavey, a third-generation dog musher from the USA. 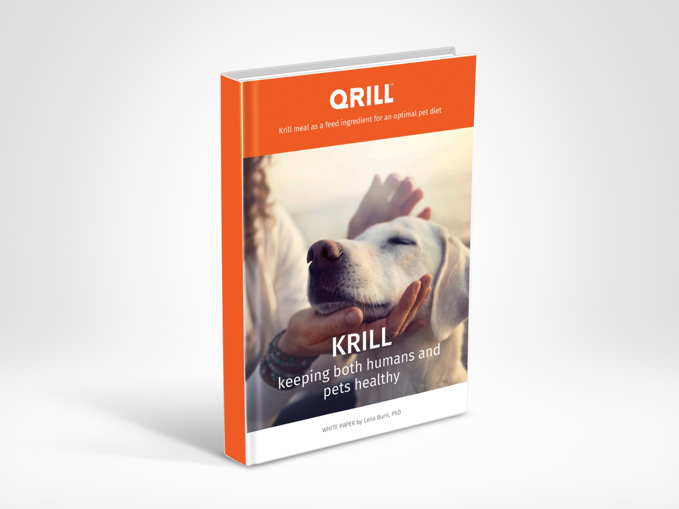 Having our very-own dog mushing team is perfect way for us to both further explore the health benefits of QRILL Pet and of course promote the brand. 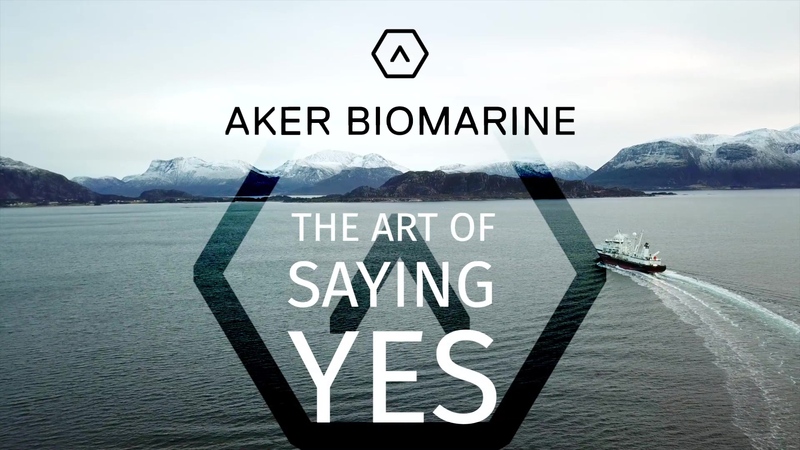 Matts Johansen, CEO at Aker BioMarine explains, “We can test our products and get documentation of the benefits and use that in the market. It’s a perfect opportunity for us to do science in a very positive way. These are the happiest dogs on the planet”. Launching the QRILL Pet Mushing Team initiative towards the end of 2018 at Aker BioMarine headquarters in Oslo, along with a short presentation by team member and former Finnmarksløpet dog mushing champion Thomas Wærner, Matts colleagues had a big surprise in store for their CEO. With the help of Thomas, they publicly challenged Matts to get involved, take the actual reins and try mushing for himself. But not just for a quickly put together photo-op, for real, in a race, across 200km of Norwegian national park, in sub-zero temperatures, in January. Obviously, quite worried initially, Matts regained his composure, putting on the oversized mushing clothing to join Thomas at the front of the room and accept the challenge to race at Mush Synnfjell. Explaining his reasoning he said, “I am a strong believer in saying yes to things. As leaders and as an organisation we need to push ourselves to say yes more often. I had to eat my own medicine and say yes to this challenge”. Fast forward to December 2018, just a month before the race itself and Matts embarked on his one and only training session. Tutored by QRILL Pet Mushing Team member and former Finnmarksløpet champion Thomas Wærner, Matts literally learnt the ropes, mushing with eight of Thomas’ dogs, spending over seven hours on the sled, covering 50km. Managing to keep the sled upright, which is no mean feat for a first-timer, according to Thomas, what he may have lacked in experience, he more than made up for in attitude, a key asset for such a gruelling, long distance event. “He has positive mind, so you feel that he has the right energy to actually do this kind of race”, says Thomas. Which, true to his word, is exactly what he did. Lining up at start line as part of the fifty strong field of professional and amateur mushing teams taking on Mush Synnfjell, Matts despite fatigue, inexperience and the odd wrong turn, completed the race, finishing a very credible 11th. Happy to finish in one piece and eager to get some sleep after the race, Matts nevertheless still has energy enough to reflect on his experiences and how his emotions and mood had a direct effect on his teammates. “If I’m down and not happy, they will be the same and if I’m bright and awake, they will be the same and I think that goes for business as well. The fact that how your body language and mood impact’s the team you lead, I think that’s a great lesson from dog mushing”, says Matts.